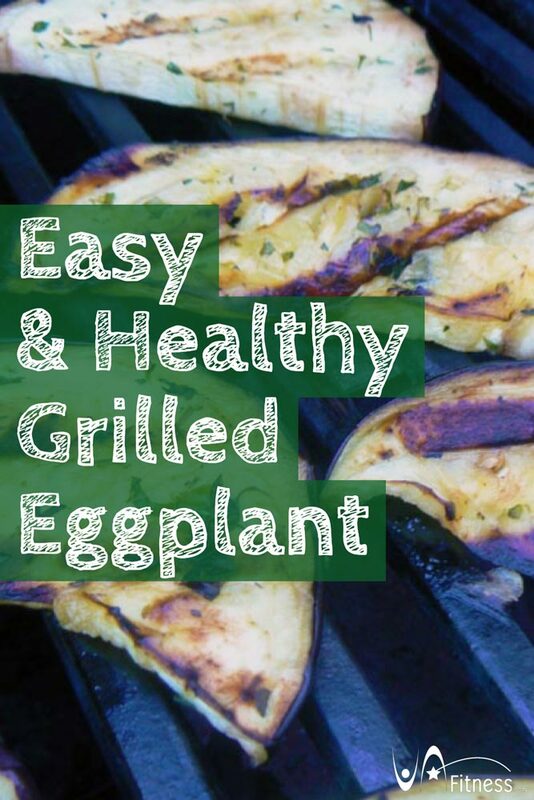 Here’s a quick and easy recipe to cook up on the grill for a side dish. Fresh herbs are best with this recipe, but if you don’t have any on hand, you can certainly use dried. Just use a pinch of each herb if you’re using dried. Cut the eggplant into slices and lightly salt them. Let them sit for about 15 minutes, so the salt can bring out the moisture of the pieces. Wipe them dry with a bit of paper towel. Meanwhile, combine the oil, vinegar, garlic, herbs, salt, and pepper. Let the eggplant site to absorb the flavors for about 15 minutes. Place on a lightly greased grill and grill for about 15-20 minutes, flipping halfway through.